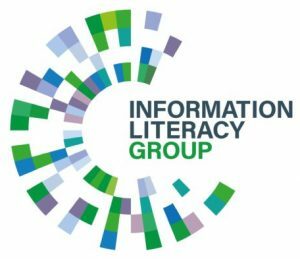 The Information Literacy Group is a CILIP Special Interest Group that encourages debate and the exchange of knowledge in all aspects of information literacy. 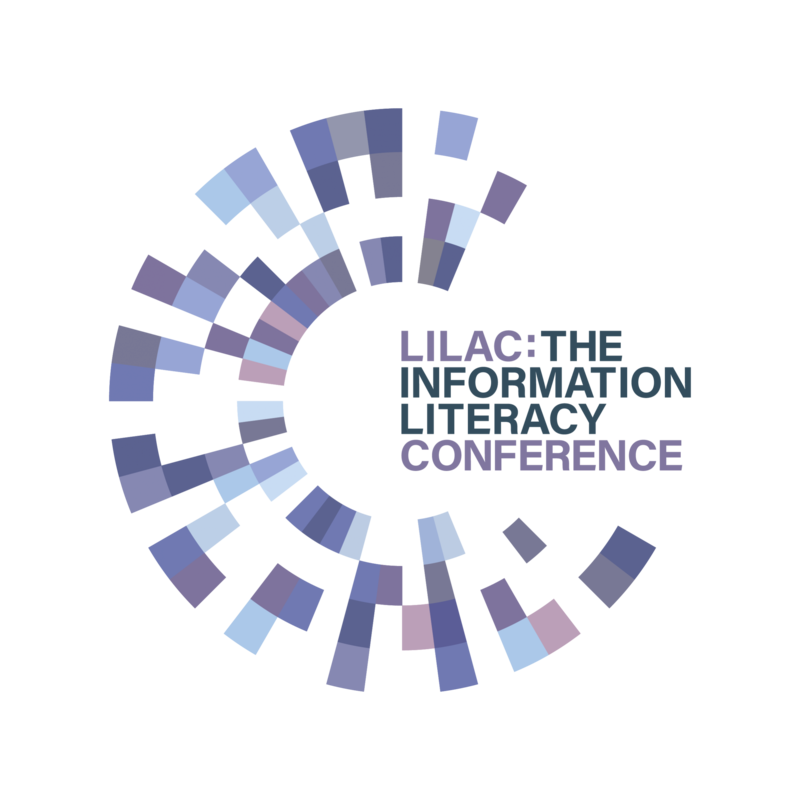 The CILIP Information Literacy Group organises LILAC: the Information Literacy Conference, which is a firm favourite in the calendar of information professionals. The conference is brimming with new ideas, innovative teaching techniques, inspiring speakers and exciting social events. CoPILOT was a sub-group of the Information Literacy Group established in 2012 to support and encourage the development and sharing of information literacy teaching materials as open educational resources (OERs). For more information on open education resources, visit this site’s OER section. 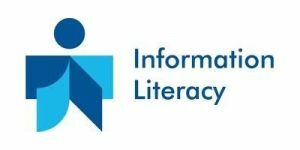 The Journal of Information Literacy (JIL) is an international, open access , peer-reviewed, academic journal that aims to investigate information literacy (IL) in all its forms to address the interests of diverse IL communities of practice. JIL welcomes contributions that push the boundaries of IL beyond the educational setting and examine this phenomenon as a continuum between those involved in its development and delivery and those benefiting from its provision. 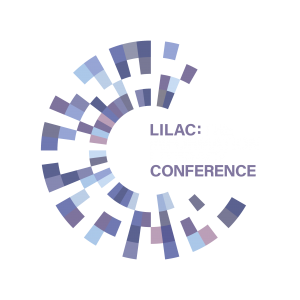 Loughborough University Library hosts the Journal of Information Literacy on behalf of the CILIP Information Literacy Group. The journal is published under the Gold Open Access model, because the CILIP Information Literacy Group believes that knowledge should be shared. It is therefore free and requires no subscription. In addition, authors are not required to pay a fee to be published in JIL. Alma Swan has written a briefing paper on behalf of SCONUL and RLUK on the impact and benefits of open access publishing. All contributions must be submitted through the journal’s website to ensure that the editing process is appropriately recorded and managed. For this reason, we regret that it is not possible to consider papers submitted directly to the editor. Submissions to JIL must be previously unpublished and must not be under review or consideration by another journal. By submitting their articles to JIL, the author(s) grant the right of first publication to the journal (including publication in print and electronic media). All articles should be submitted using the appropriate templates and Author guidance is available from the journal. JIL peer reviewers should consult the guidelines below. Library, Information Science & Technology Abstracts (LISTA) from 2009 to date (Vol. 3, Issue 1 to date).